One of the best sites that offers you with automated professional lien along with construction lien forms in order to start up a brand new construction company or an existing one, is, PreLienDepot.com. The major advantage of using the site is that gives you automated results along with being extremely light on your wallet results for the liens and the various construction notices. Not to forget it is also totally hassle free! Everyone wonders how does the Preliendepot.com helps and more than the help what it exactly is. In the following write up we will address the query in addition to the nit-picks regarding the mechanics lien release form. It’s the try that matters. For individuals engrossed in the construction field, there are various types of forms, mechanics liens, construction liens, notices, tenders and various other documents which are common. On numerous occasions a 3rd party is included to handle the documentation. That can get taxing after a certain extent as well. To solve all the queries, ‘PreLienDepot’ is here to take care of all you lien queries. You can simply visit the website and do the documentation yourself without having to rely on anyone. The site is designed to keep up with the documents and types of forms as per the state. The forms can be purchased for a basic amount. With the economic changes, the changes are reflected in all the fields. The construction field is no different to the changes, there are changes in the rules and validity of forms. With PreLienDepot.com, you can simply create as well as protect the forms in addition to the rights associated with the lien. 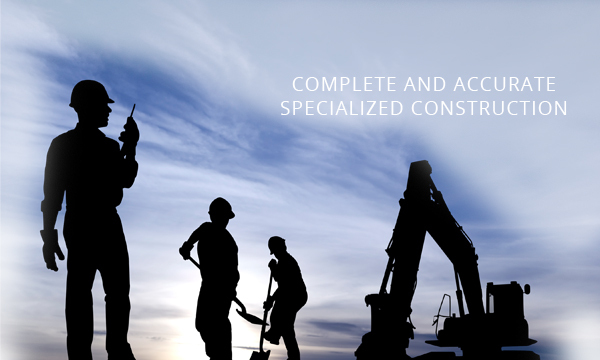 So for individuals who handle construction companies, contractor or even a sub-contractor, the website is the best fit for all your lien needs. All you need to do is, TRY the site and to make matters easier, you can try the site through a demo account version. The host of services on offer. The website has a well-designed demo version that can be used by everyone in order to get an idea of the services that can be availed through PreLienDepot.com. The demo version provides a great learning experience. All you got to do is to choose the sign up option or hit on the present register option that will display a registration form on your PC/laptop screen. The registration needs to be filled with utmost precision. The compulsory blocks have the * mark on them that need to be filled, failing which you won’t be able to proceed to the rest of the form. There are certain blocks such as address 2, fax number, company information that do not have the * mark on them and they can be overlooked. If you want your profile to be complete in all aspects, we would recommend you to fill them too. With so many scams and phishing websites on the prowl, you can be assured that there are no bluffs, misleading information or any sort of hiccup; that can stem from the website. The site is 100% reliable, safe and totally trustworthy. This entry was posted in Construction Lien and tagged Construction Lien on August 31, 2015 by admin.